Get your wallet ready: New Macs are finally coming. Apple has long been expected to announce a new Macbook Pro in 2016, and October 27 will be the day of the laptop’s grand unveiling (alongside other Macs), according to a new report. What new Macs will we see? 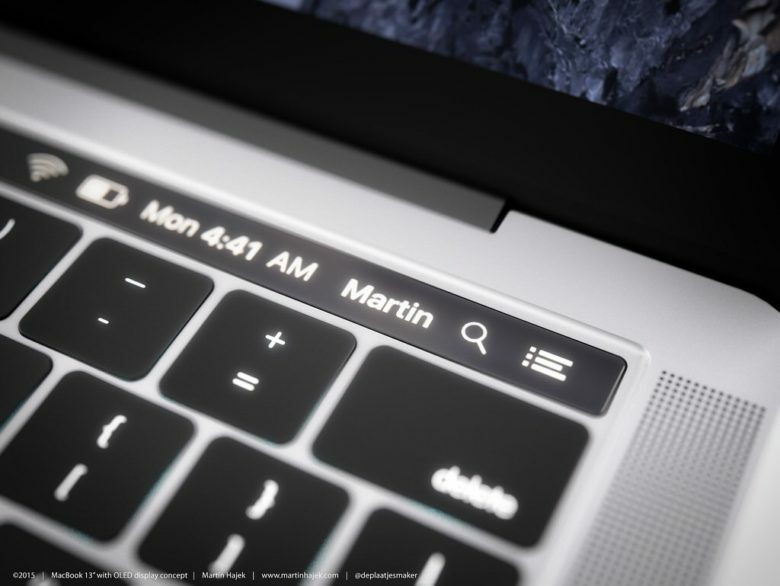 The new MacBook Pro is expected to feature an updated design that includes an OLED touchbar at the top of the keyboard, as well as a Touch ID power button. Apple’s new machines will be the first Macs built specifically for macOS Sierra. Engineers have reportedly been hustling to finalize macOS Sierra 10.12.1, which contains support for the new OLED touchpad and other features. Recode did not specify which Macs will be getting updated, but a new 13-inch MacBook Air has been heating up the rumor mill. The iMac and Mac mini have also gone years without a big update and are prime targets for a refresh.